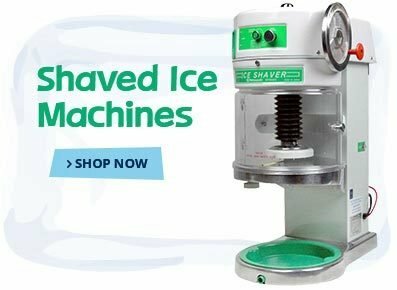 If you have a large shaved ice business that sees a lot of foot traffic, a Block Ice Shaver is a great investment to help you keep up with demand. 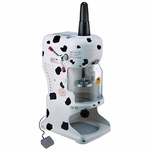 These machines are heavy duty and durable, and they hold large blocks for fast, efficient shaving. 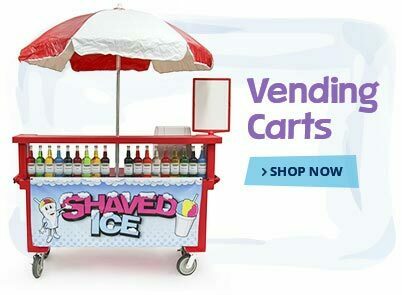 1-800-Shaved-Ice carries brand name block ice shavers on sale that will help to get your shaved ice business off the ground. 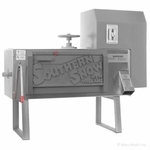 Swan shaved ice machines come in a few different models, depending on your power source. 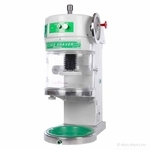 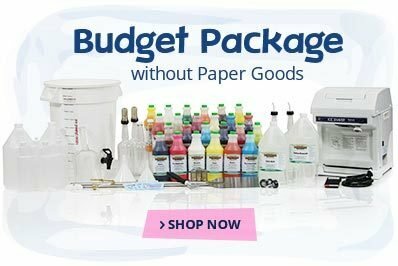 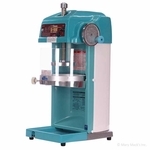 These popular machines are easy to operate and enable you to adjust the texture of your ice. 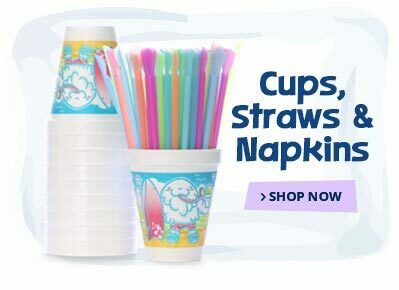 They are known for being the fluffiest shaved ice machines. 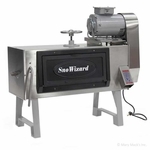 1-800-Shaved-Ice also has other types of professional ice shaver machines for sale, including machines by Hatsuyuki, Global Bear, SnoWizard's New Orleans model and more. 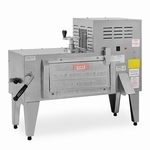 If you have trouble deciding which block ice shaver is best for your business, don't sweat it. 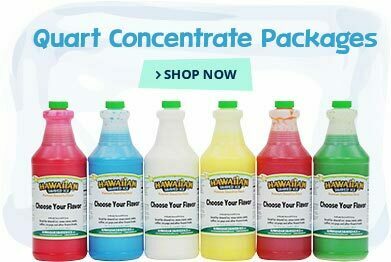 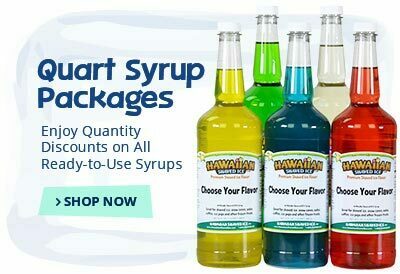 We've included great resources in our Shaved Ice University and 1-800-Shaved-Ice's customer service team is always on hand to answer questions about any of our products.